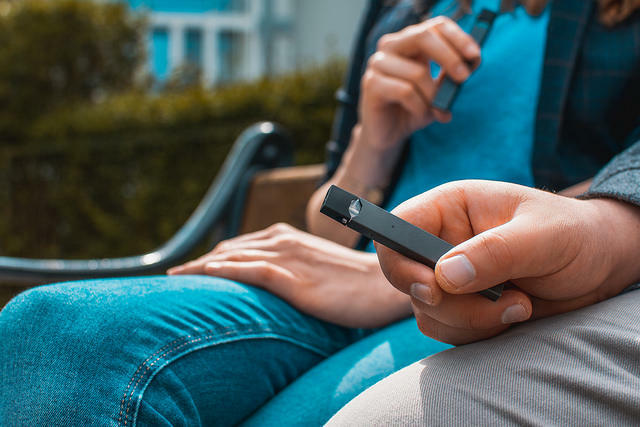 The FDA says more than two million teens use electronic cigarettes, like JUUL pods. A bill implementing a constitutional amendment that bans vaping in businesses passed its first committee Tuesday. But as Blaise Gainey reports, legislators, advocates and critics must now answer the question – What is vaping? The Florida Legislature wants to make it more difficult to amend the state Constitution.